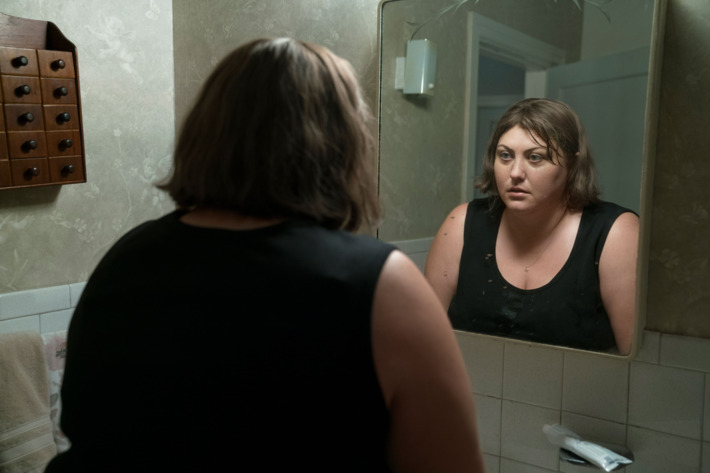 Reviews of AMC's/Amazon Prime's Dietland. The Staircase on Netflix. The final episode of A Very English Scandal and The Bridge reaches the midway point. Listen to "Dietland, The Staircase, A Very English Scandal & The Bridge" on Spreaker.